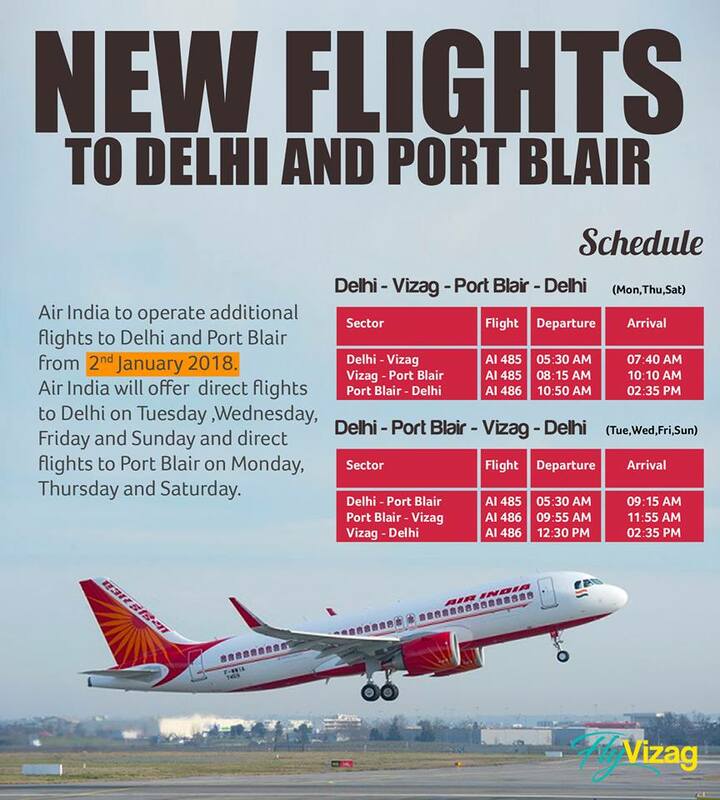 Air India Regional Charter Service announced Tri Weekly Flight from Vizag to Port Blair. 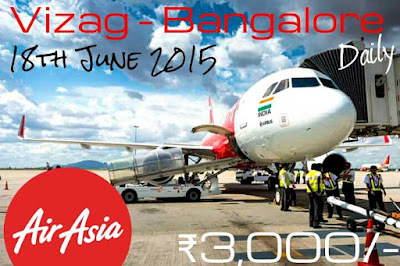 Now you can fly directly to Andaman Nicobar from Vizag via Air India. 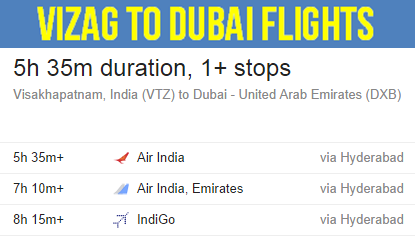 Only four check-in counters will be made operational. Amenities like food counters have also been set up again. VIP lounge at the airport will be open for senior citizens and women. 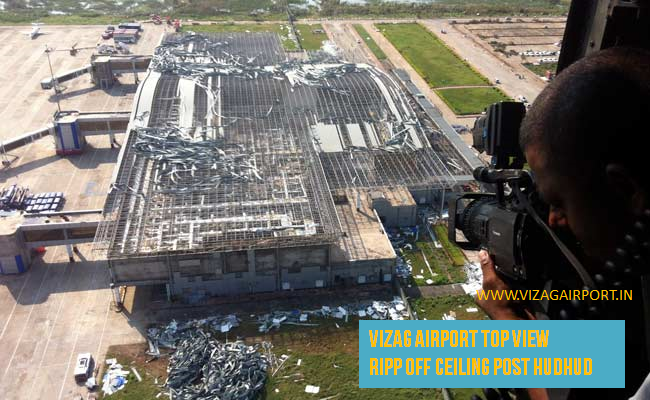 The airport terminal building, designed to withstand wind speed up to 150 kmph, was considerably damaged in the cyclonic storm whose speed was recorded at about 180-190 kmph. The complete terminal building has been cleared of debris and water removed from there as well as the baggage conveyor belts, while the X-ray screening machines have also been made operational. The airport is being restored and all efforts are being made for operation of immigration facilities so that the international flights may start by November 1, 2014. 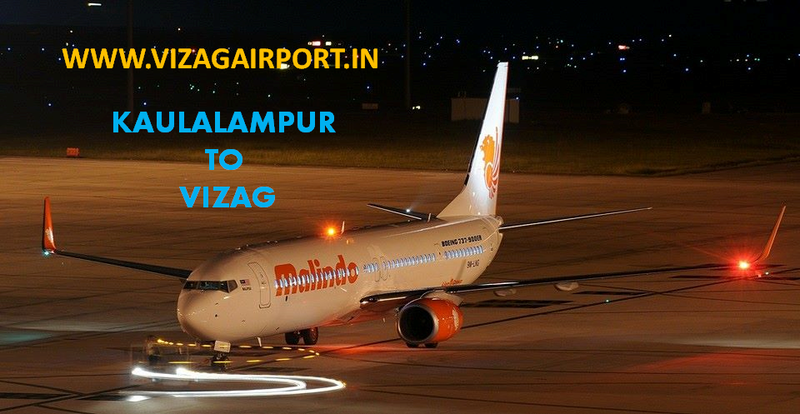 Operation of flights to and from Visakhapatnam (Vizag) would commence from Friday Oct 18, 2014. 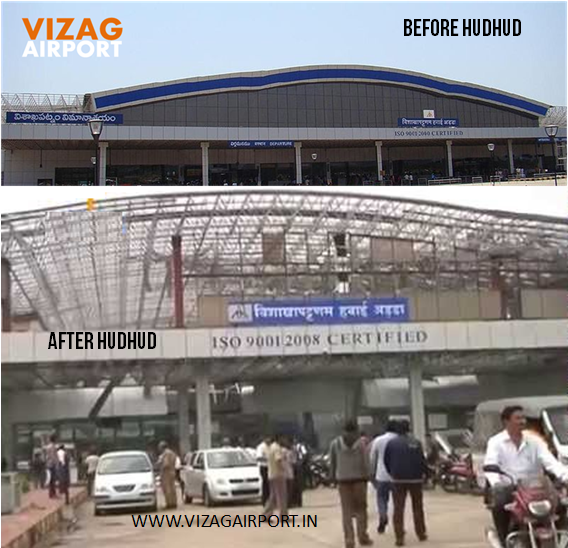 The Civil Aviation Minister Ashok Gajapati Raju requested passengers to cooperate, as comfort level at the airport initially would not be like pre-Hudhud strike days and air conditioning may not work. The civilian passengers terminal of the airport will be repaired in 3 months. While the radar antenna at the airport has been completely damaged, it will be replaced in a month's time. will be taking off as lights on the runway are damaged. A press release from Civil Aviation Ministry said due to the cyclone, a large portion of the terminal building, including glass, roof-top covering, air-conditioning, computer system, communication systems and electrical connections, was destroyed at the terminal. 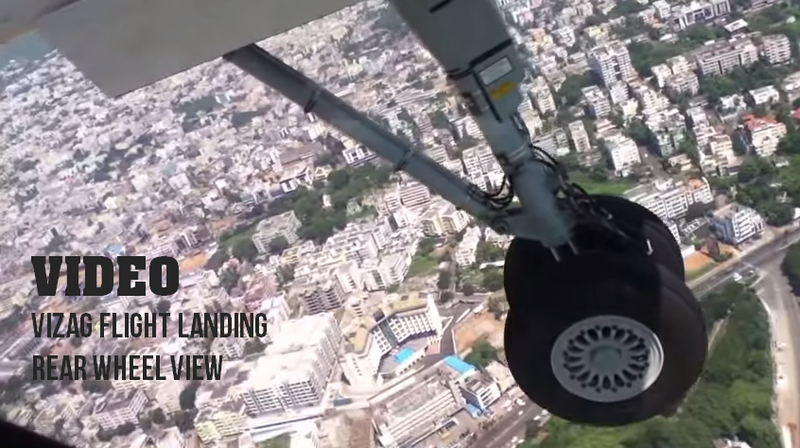 AAI official said vital navigational aids like the Instrument Landing System and Doppler Very High Frequency Radars were restored within 48 hours of the weakening of the cyclone. 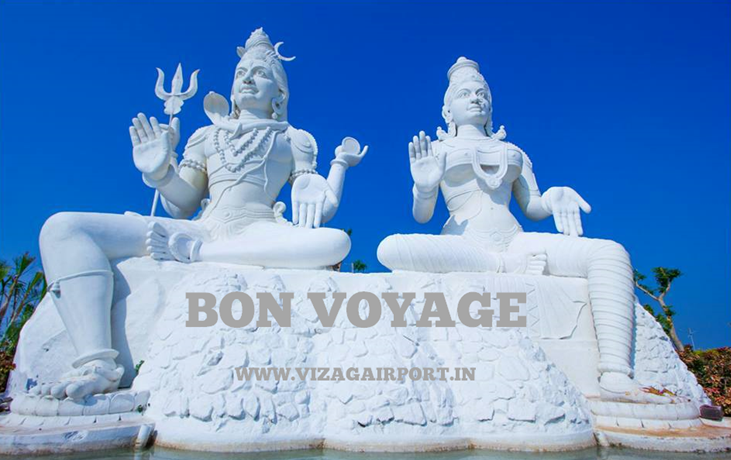 Indian Navy announced that 24-hour airport operations in Vizag Airport would be kicked off from March 1 for three days only on Sundays, Wednesdays and Fridays. 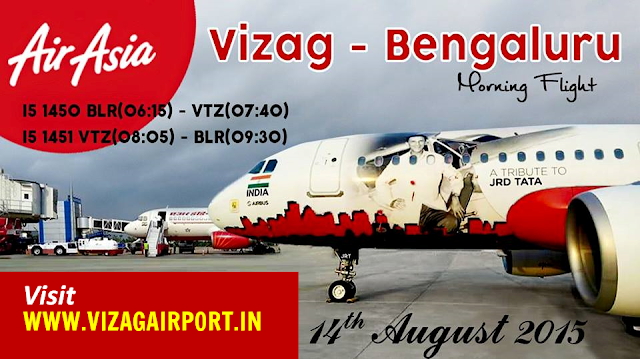 24-hour operations may be increased to more days if more number of airlines choose to fly into Vizag. 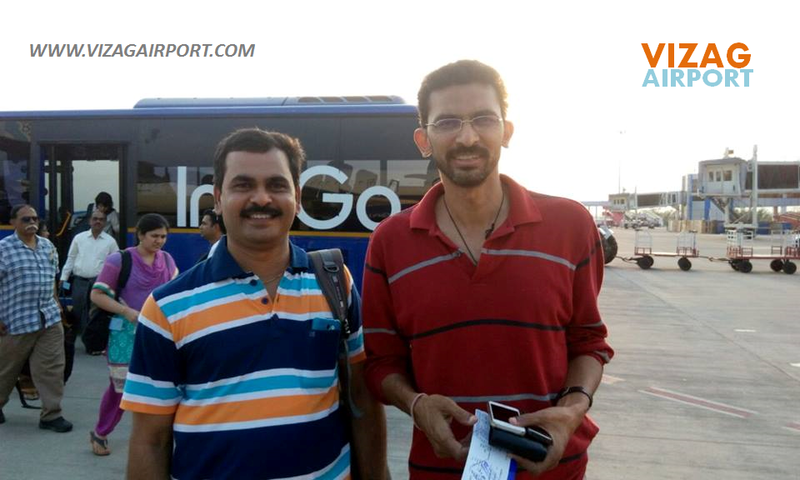 Singapore To Vizag Flight No MI 448 took off from Singapore Changi Airport at 3.25 p.m. (Singapore local time) and arrived here at 5.10 p.m. (IST) on Sunday. The return flight MI 447 was scheduled to take off at 10.55 p.m. (IST) and reach Singapore at 5.55 a.m. (Singapore local time) on Monday (October 29). 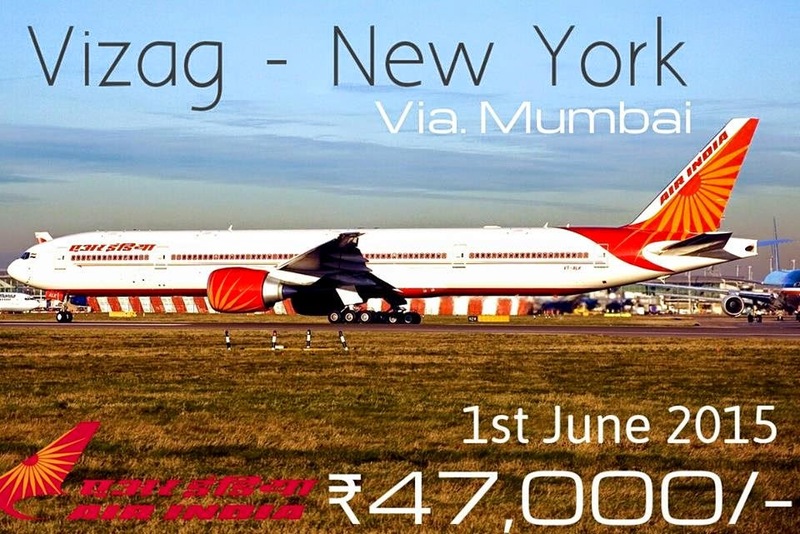 Air Lanka is planning to operate flights either to Hyderabad or Visakhapatnam from Colombo in the near future, according to Air Travellers Association of India. 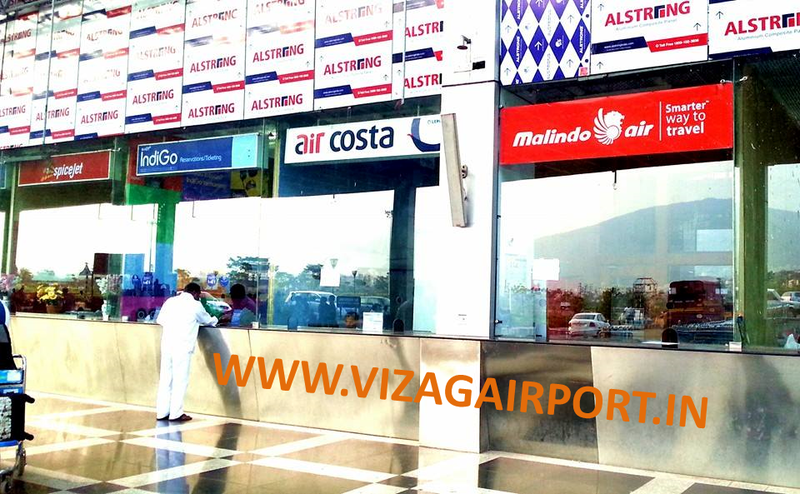 Vizag airport was given a green signal by the Union defense ministry for extending the hours of operation by four more hours. The airport currently closes by 8 pm would now be allowed to function till 1.55 pm to accomodate international flights to land and take off. 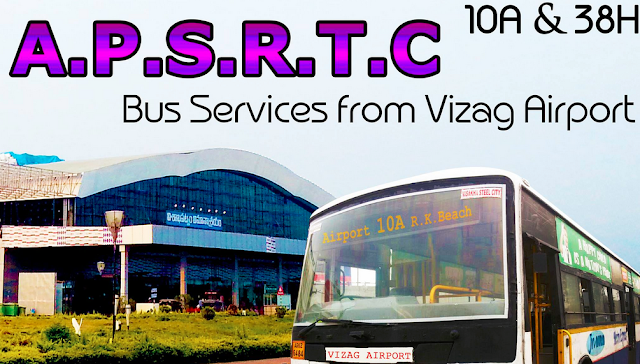 The services would come into effect from October 1, 2012 . Silkair planned a direct flight from Singapore to Vizag from October 1st this year but still there are issues casting a shadow over the proposed airlink. 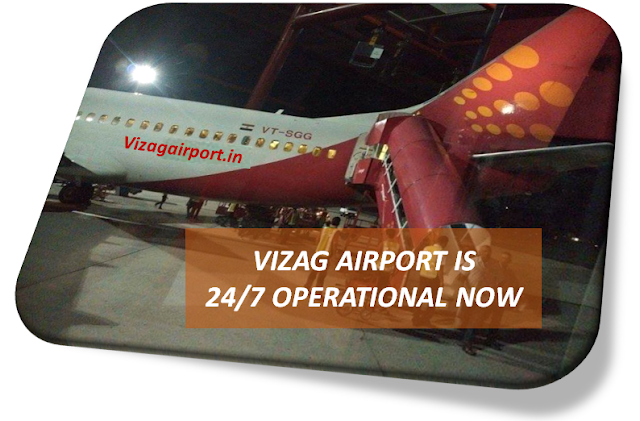 There are no 24 hour operation at Visakhapatnam airport even though the infrastructure for the night landing has been made a long time ago. 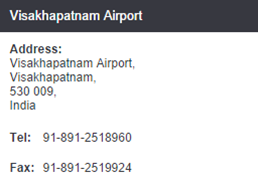 The airport operates from 8 am to 8 pm and the operations should be extended by three hours if Silkair were to fly. 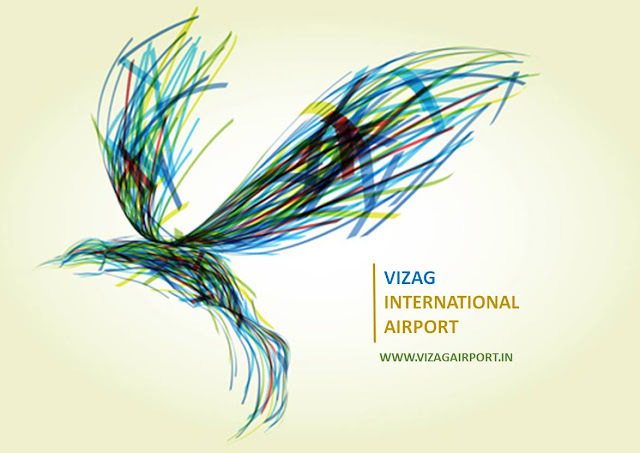 April 2012 - Indigo is likely to introduce Vizag-Singapore-Vizag flights from April. 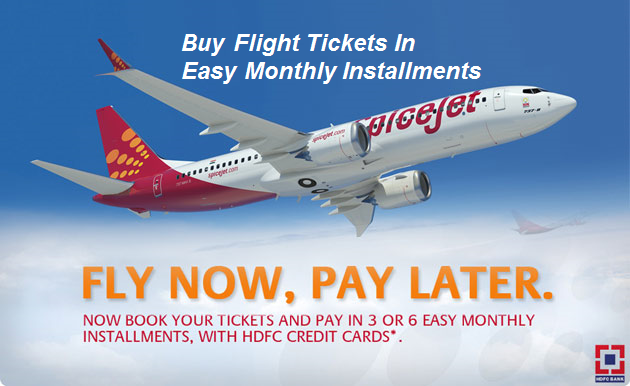 This new route would really help the coastal andhra passengers to fly to Singapore and from there catch connecting flights to US, Australia and New Zealand. 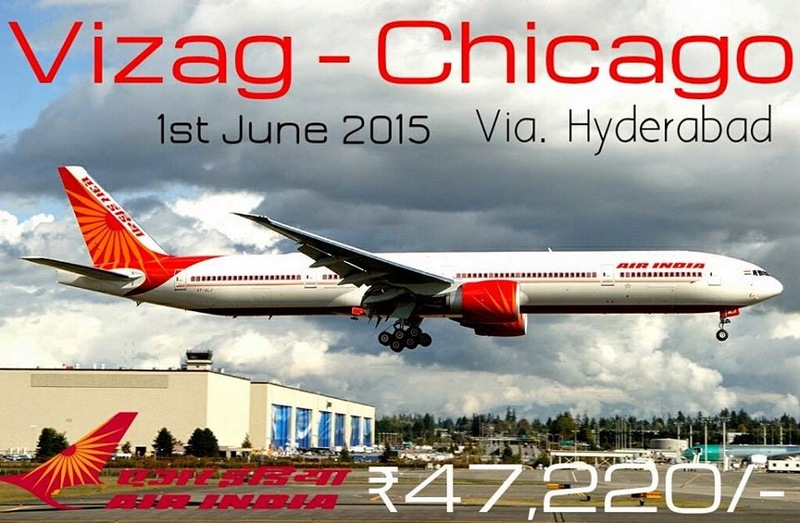 Air India began international air operations between Dubai and Visakhapatnam via Hyderabad.This was the first international route in the city and is operated by Airbus A321 aircraft.